Yesterday we heard rumors about a new Pepsi Phone and now we have more details about exactly what Pepsi has planned. Reuters has discovered that there will be more than just one Pepsi Phone and that the devices will be sold in China. 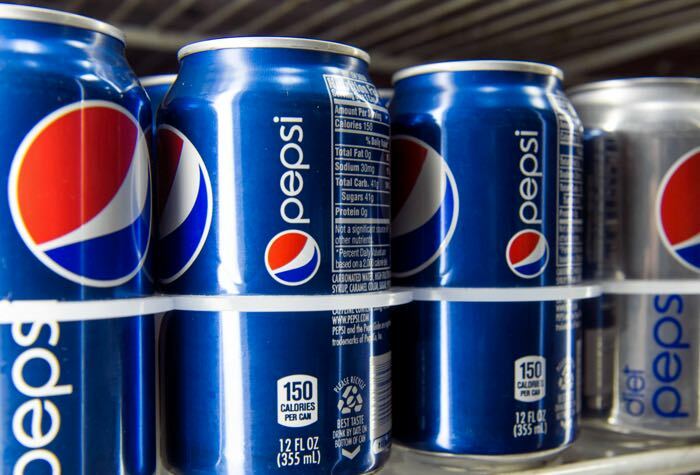 Pepsi has apparently signed a licensing deal with a manufacturer in China to release the Pepsi Phone, plus a range of other Pepsi products. It is not clear as yet on what other Pepsi themed devices will be released in China, we suspect if there is a phone on the way there could also be a Pepsi tablet and more in the works.